Join the leading name in the sign & graphics industry. As a growing $29 billion industry, signage and graphics will be in demand as long as businesses need to be seen. FASTSIGNS will be there to create captivating, high-performing visuals for businesses around the world—and you can be a part of it. 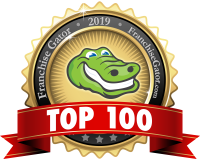 FASTSIGNS offers entrepreneurs and current business owners an opportunity to meet a growing demand for eye-catching graphics and marketing through franchising. Since opening up our business model in 1985, we have grown into one of the most highly trusted names in the franchise industry. We have 120+ corporate employees serving 675+ locations. 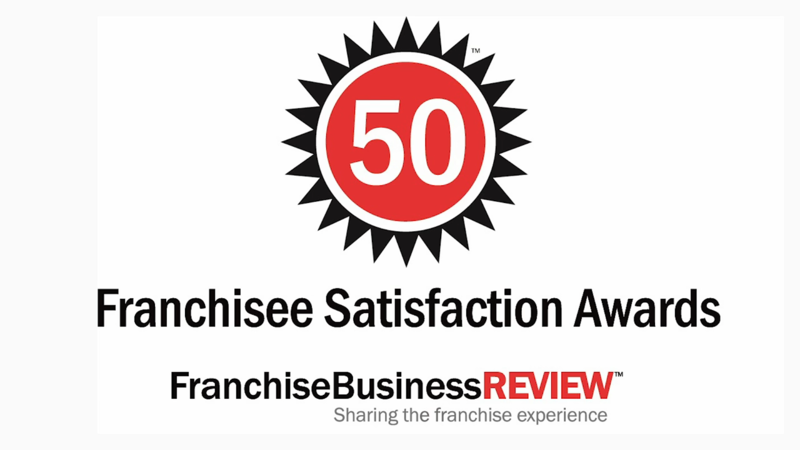 That’s over a 1:6 ratio for supporting franchisees—the largest support resources in the industry! Our dedication to franchisee success is why our two of our company’s "Key Strategic Objectives" center on increasing franchisee's center sales and profitability. 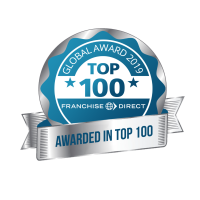 It's also why we’ve won awards for our level of franchisee satisfaction—and ultimately, it’s why our franchisees have achieved financial success and personal fulfillment. Why Should You Franchise with Fastsigns? Our growing franchise network has over 650 locations worldwide. Search our available markets now and find out if there is a fit for you.